If you’re purchasing a property, you are more than likely about to undertake a property survey. 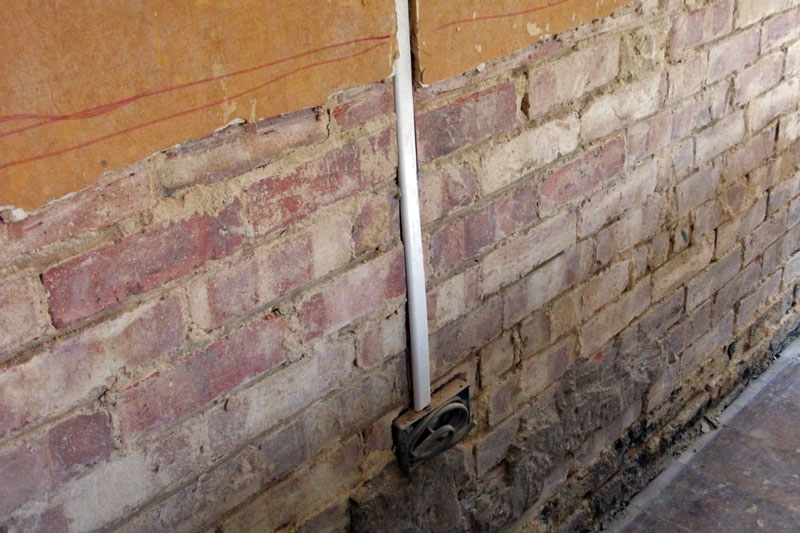 This is a vital first step to examining the structural integrity of your property. Property surveyors often encourage further surveys, and this is done for a very valid reason – property surveyors are by no means experts in all of the ins and outs of building and electrical works, so sometimes an expert recommendation is required. To illustrate just how important a thorough property survey is, and why you should always follow your surveyor’s recommendations for a more in-depth report, here we’re looking at some of the most common issues that house surveys identify. If your survey recommends that you have a CORGI registered gas engineer take a look at your central heating system, it often suggests that the system is very old or too complicated for someone without training to comprehend. 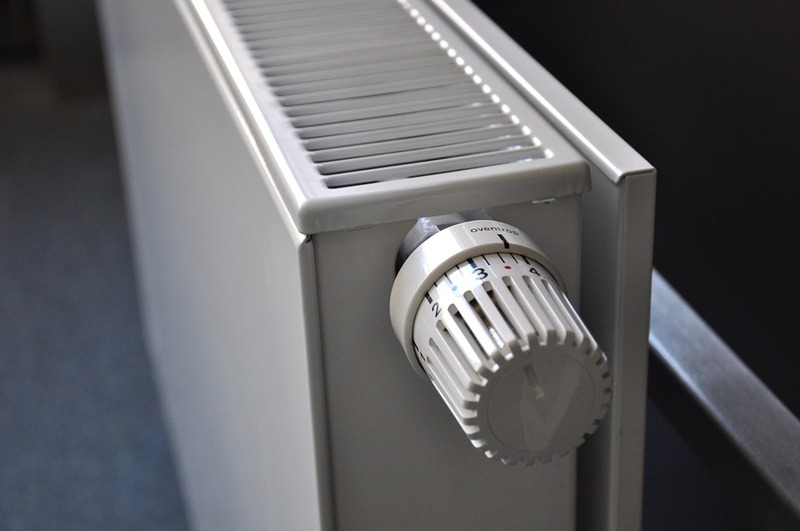 While the engineer may take a look at the system and declare it safe to use, it is likely to be rather inefficient and you may benefit from replacing the outdated system with a more modern appliance. 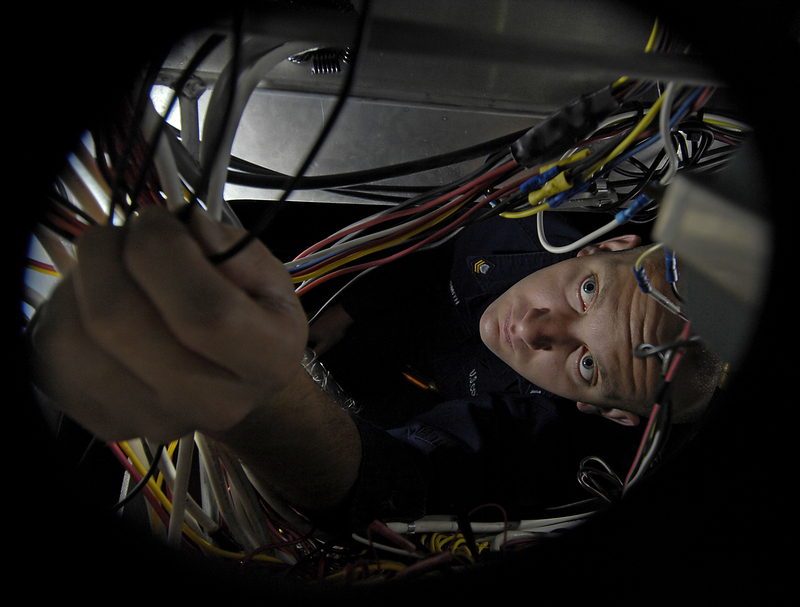 If your surveyor realises that your electrical system doesn’t have the correct certification (usually shown through a sticker on the consumer unit), then they will request that you get an electrician round to check on the condition of the system. This could prove to be completely fine, or it may be that the system was a DIY installation and may not be safe to use. 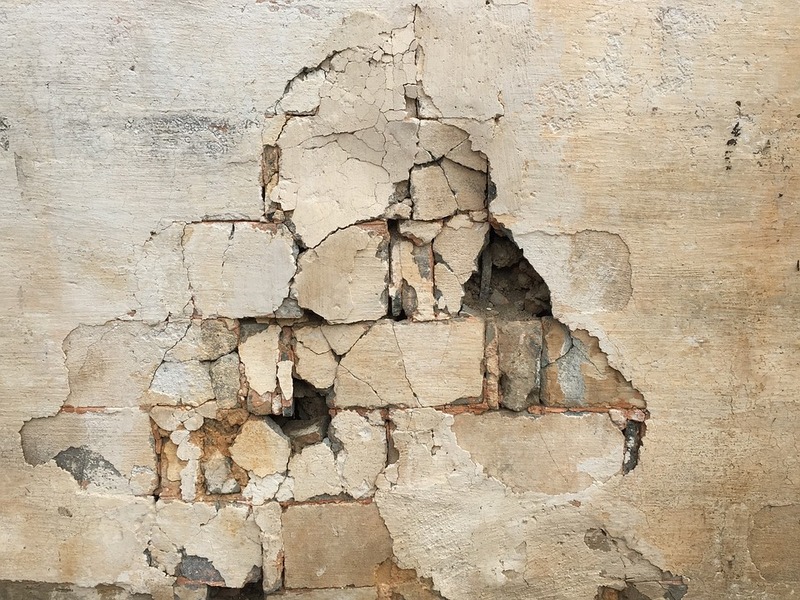 Ground movement can be caused by either a foundation failure – whether that’s from insufficient depth, changes in ground conditions or a cause related to adjacent structures – or it can be caused by fractures in the property’s walls, floors or ceilings. 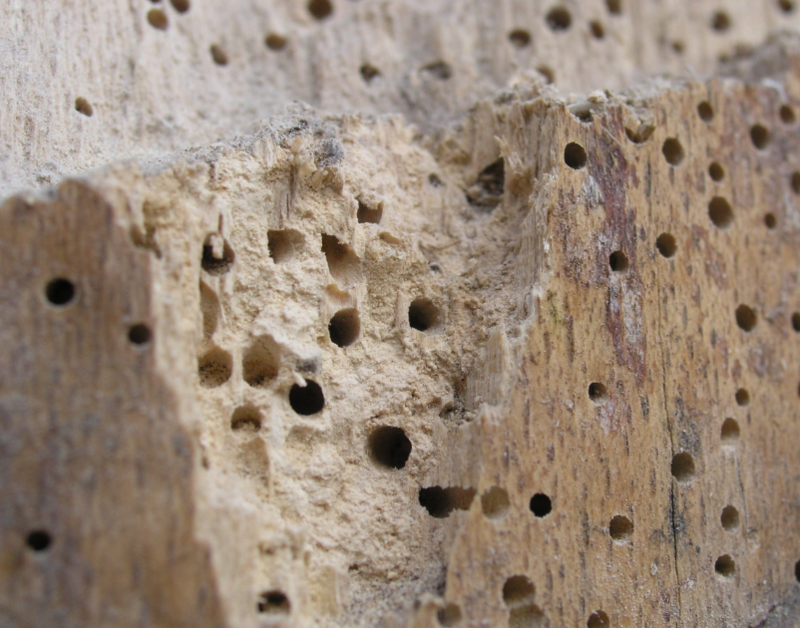 As well as being unpleasant, an insect infestation can be damaging to your property, weakening the structure by boring through the wood. 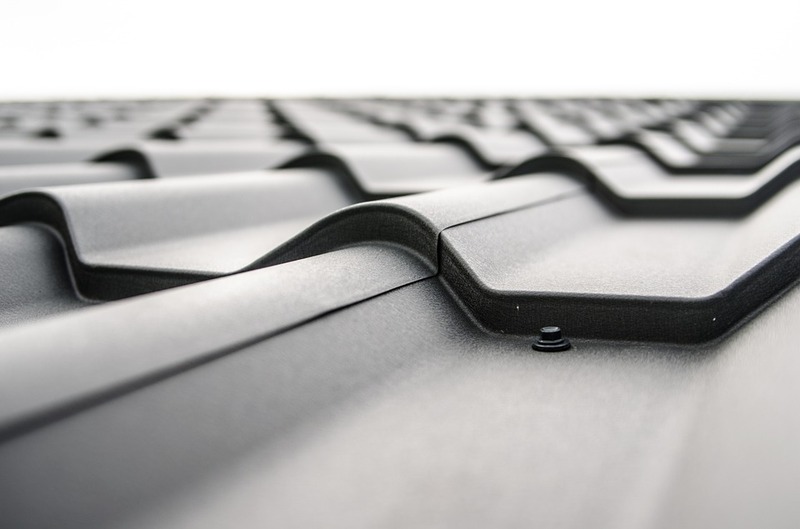 This commonly affects floors and roofs, and can be very costly to repair. The roof structure can be damaged or defective and the previous owners may not have reported the damage. 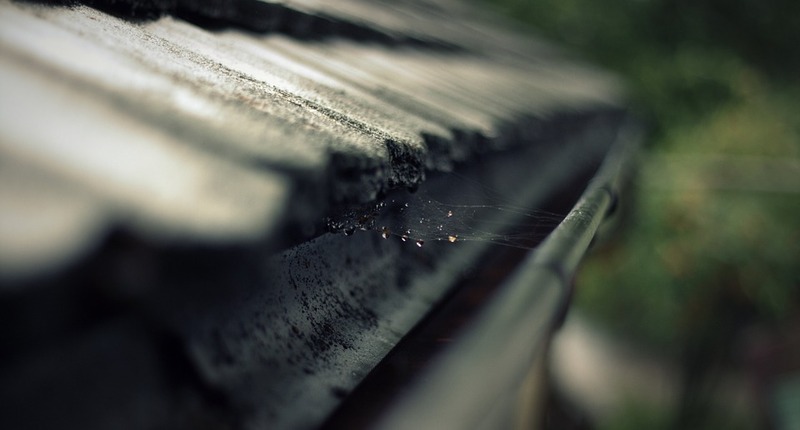 Overlooked roof maintenance can end up causing the new property owners thousands of pounds, depending on the extent of the damage, and can lead to further problems like rotting wood in the attic of the property. Whether it’s a leaking drain, a blockage, root penetrations or a full-blown drain collapse, if your sewers aren’t working as they should, then it can be a major health hazard to your property, and to any neighbouring premises. For all your building supplies, look no further than Hitchcock & King. We have over 40 years’ experience in stocking and supplying high quality products to sites all over London. With over eight branches and 20 vehicles for same/next day delivery, we can guarantee an easy and efficient service. Get in contact today to find out more.